Over 7 miles of Beaches. 3 Golf Courses. 20 Parks. Art and Culture. Dining and Nightlife. World-Class Shopping. An island city of just 7.1 square miles that separates Biscayne Bay from the radiant blue waters of the Atlantic. 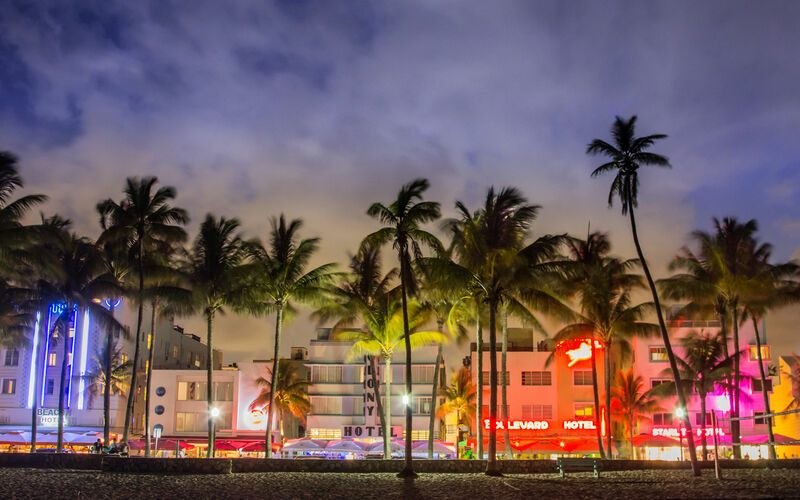 Miami Beach is seen as a trend-setting arts and entertainment Mecca, and a shopping and cultural wonder by visitors, world travelers, celebrities and locals alike. Miami Beach has always been a tourist-friendly vacation hot spot, but the city offers so much more now. Miami Beach is no longer just a place to lay on the beach soaking up the sun, due to an economic boom that has sprung from the refurbishment of the Art Deco Historic District. 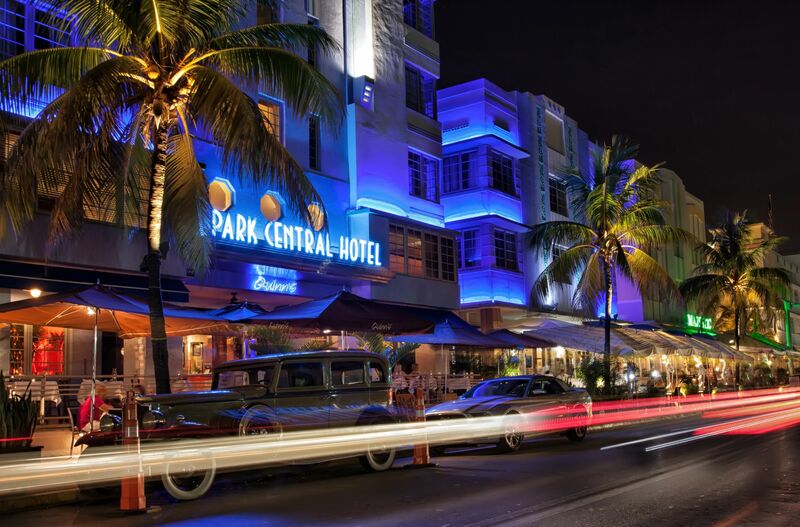 From café’s, clubs and shopping along South Beach’s Ocean Drive, Lincoln Road, and Washington Avenue; the international hotels and restaurants of Collins Avenue and Middle Beach; to the re-emerging neighborhood in North Beach, Miami Beach offers visitors and residents a dazzling array of amenities to enjoy. Once you come to Miami Beach, you will not want to leave! To read more, simply visit their website.